As we noted in the Camper Van Beethoven post, there will be another East coast “Camp Out” this year. The main event for the multi-day show at the 40 Watt Club in Athens Georgia (March 1 to March 3) is the celebration of the twentieth anniversary of Cracker’s debut album. 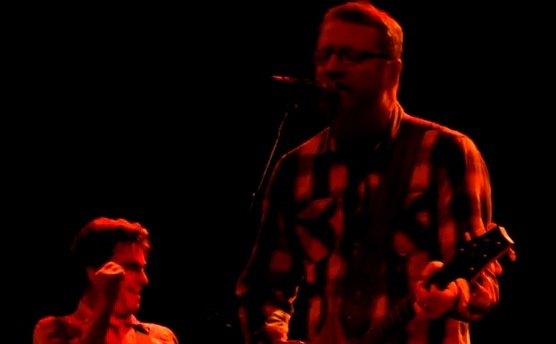 On Saturday night at Highline Ballroom, Cracker headlined the show and played an energetic 75 minute set. 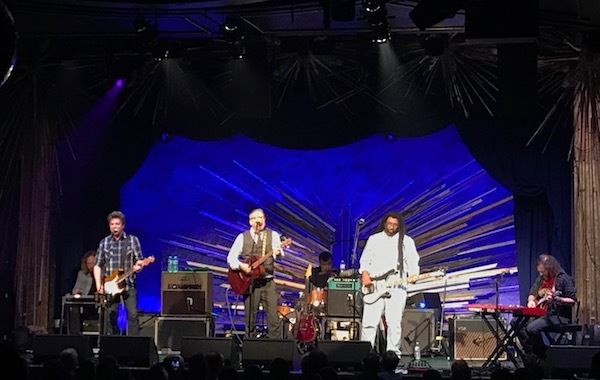 Although this show was not exactly a preview of the Camp Out celebration, five songs from Cracker were performed, including the album’s opening track “Teen Angst” in the encore slot, which we’re also streaming below. I recorded this set in the same manner at the Camper set and the sound quality is superb. Enjoy! This recording is submitted by our newest nyctaper staff recorder, mrsaureus, who we hope will become a regular contributor! 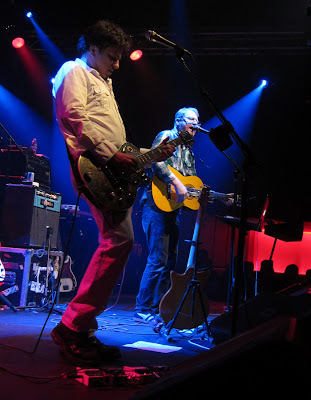 Please refer to the Camper Van Beethoven post below for mrsaureus’ very entertaining review of this show. Lineage: Recorded and minimally produced by mrsaureus, standing center floor five feet back from the stage, Core-Sound High End Binaurals to Sony PCM-M10 (48 kHZ, 24 bit), WavePad Sound Editor to chop and FLAC only. Some crowd noise but sounds nice. 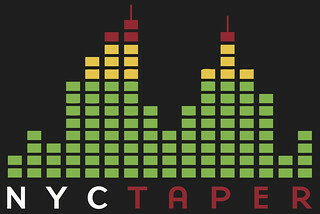 If you email nyctaper for access to this recording, we expect that you will PLEASE SUPPORT Cracker, visit their website, and purchase their official releases directly from the Store at their website [here] or from the 429 Records website [here].